The U.S. Naval Academy in Annapolis, Maryland is near and dear to Lindsy and Tanner’s hearts! So it only made sense to go back to where it all began to photograph their engagement session…at the Navy Bill Statue! The gardens, buildings and waterfront views certainly did not disappoint! I had been wanting to shoot there for awhile now, so it was amazing to finally see the Academy in person. Tanner was like our personal tour guide, and Howard and I were all ears! I could have stayed and photographed them in a million different locations if the sun wasn’t adding a time restraint! Luckily, I will be back to photograph a couple of weddings there in 2017. We started off in the Chaplan’s Center which is full of gorgeous light and intricate architecture. The USNA was in full bloom which totally tied into Lindsy’ floral sundress! We then explored downtown Annapolis and all of its little crevices and beauty. I love Annapolis engagement sessions and incorporating bits of the Academy and nautical elements. Like their ring shot, I am all hearts eyes over!! You seriously can’t go wrong with that stunner of an engagement ring either…good job Tanner! Men, take notes on this one, haha! Your wedding photos are one of the most important parts of your day, and I will give 110% to meet your high expectations. 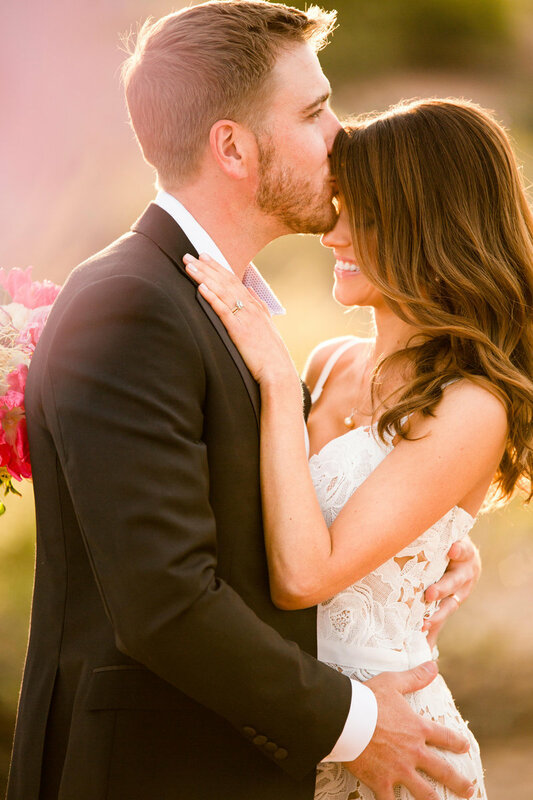 Let’s grab a glass of wine, chat about your love story, and capture it perfectly!